Attracting Money (The Secret Quotes) | Law of Attraction Plus: The Secret revealed! 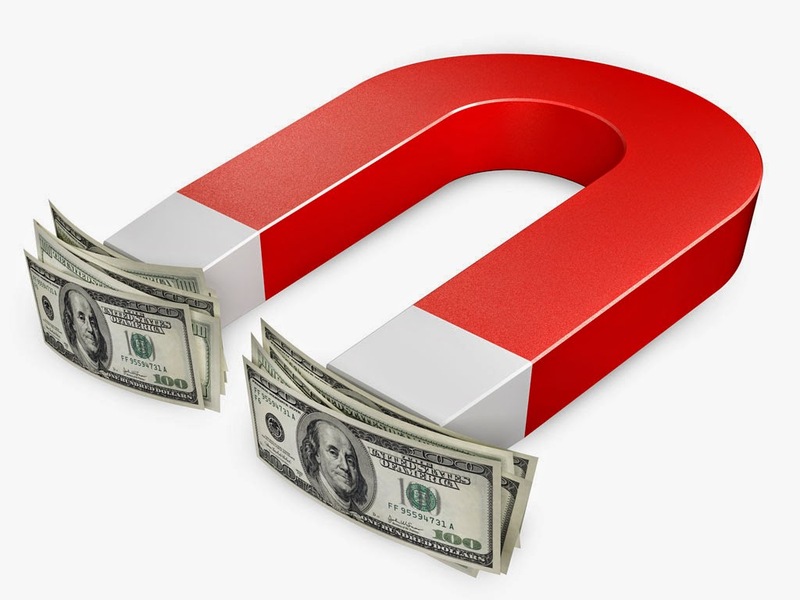 If you have ‘needing money’ in your vibration, then you will keep attracting ‘needing money’. You have to find a way of being happy NOW, feeling good NOW, and being in joy NOW, without the money. Once you can feel good NOW, even though you don't have the money, it will come. Make a decision that you are going to do everything you can to be as happy as you can in every moment. You will be amazed at how the Universe will flood so many things into your life that will continue to make you happy - including money.